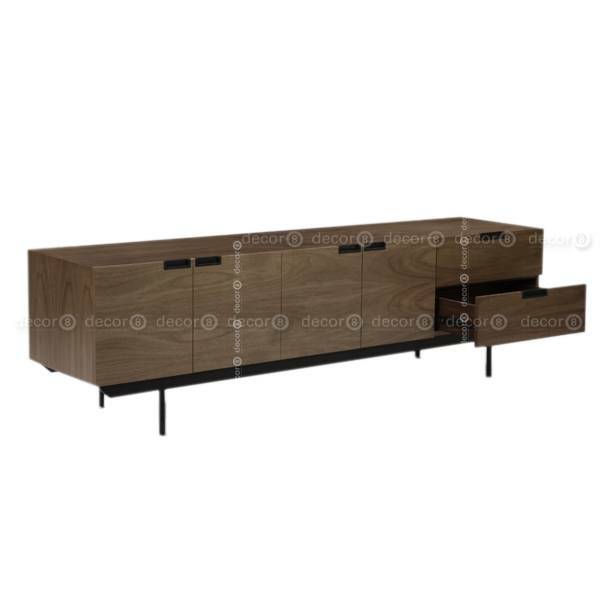 The Decor8 Guti Designer Sideboard and Media Console is a mid century modern Scandinavian style designer sideboard and TV cabinet that can also be used a s a storage cabinet in the living room, bedroom or by entryways. The Guti Designer Sideboard and Media Console is a modern design furniture piece inspired by modern Nordic Scandinavian furniture designs. 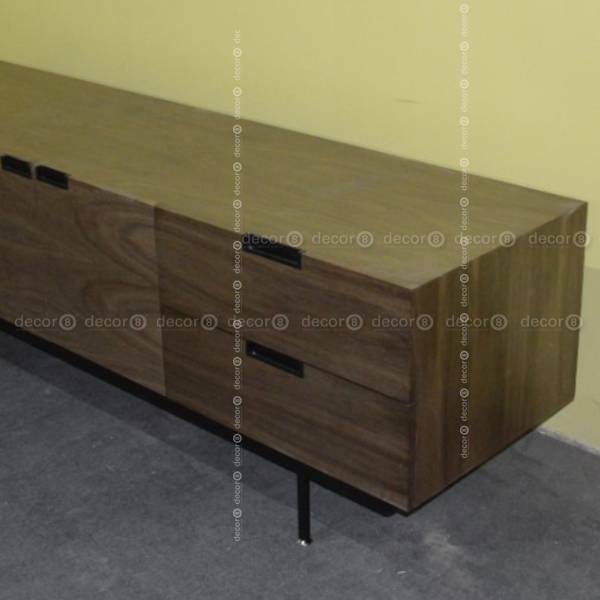 This classic piece of modern designer furniture is now on sale at Decor8 Furniture Outlet Hong Kong. 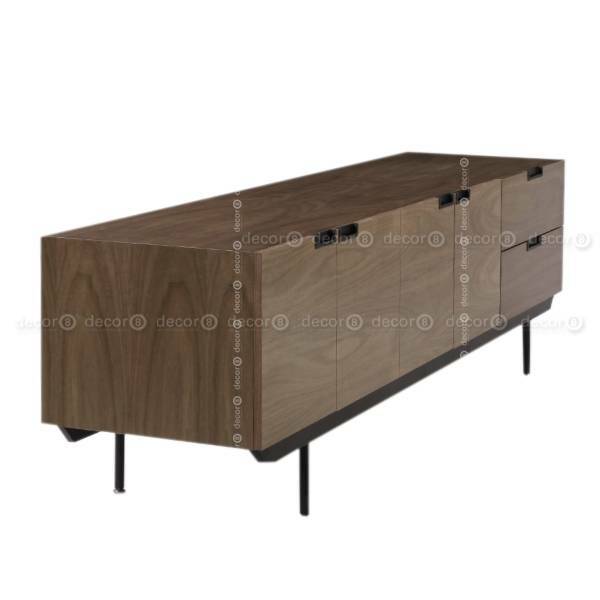 Pair this beautiful mid-century sideboard with the Decor8 Modern Wood Furniture Collection in your dining room or living room to create your own vintage inspired interior design living in Hong Kong.